LG has decided to follow suite and launch a dual SIM QWERTY handset. The phone is called the LG C310 and looks a whole lot like the C300 Town with one exception...a dual SIM. 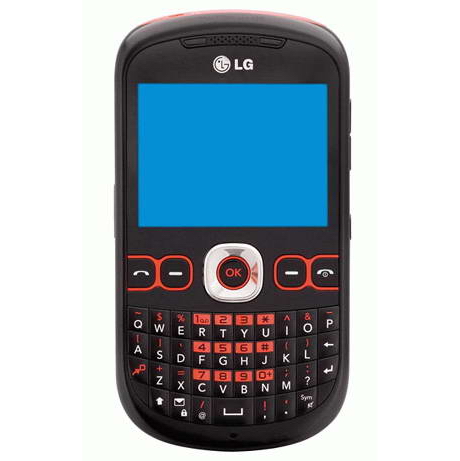 Features of the LG C310 include: a 2.4 inch QVGA display, 3.5mm headset jack, stereo Bluetooth, 2MP camera, 200MB of internal memory, MicroSD card support, tri-band GSM connectivity (900/1800/1900 MHz) and Wi-Fi. Unfortunately, 3G is not present in this phone. It is not known what market the LG C310 will hit, but it is already available in New Zealand, unlocked, at the $200 price range.